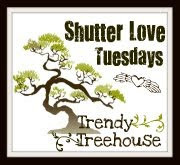 Come on by Trendy Treehouse Every Tuesday to enter your photos! Sound Fun! We think so! Voting is open to everyone. You don't have to enter a photo to vote. Remember to link to your photo, not your home page. Thanks! Also please enter a photo taken by "YOU" only. 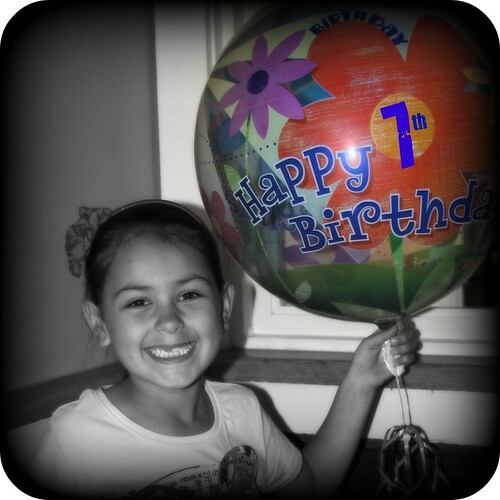 This weeks theme is "BALLOONS"
Keep photos friendly for all ages please or your entry may be deleted. Thanks! Want to share this Link Party? Grab the Code Below! Too Keep it Fair~No Anonymous Voting~Thanks for understanding! I vote for The Babies In Heave photo...love the color and demmintion in them! I totally screwed up the photo on the link, too many post this morning. If you click on the link it will take you to my photo. If there is any way to correct it please let me know. I really like them all , but I have to vote for Balloon Hair, way too cute ! balloon hair is totally adorable!! 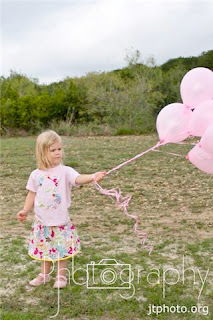 I think Balloon Hair is absolutly adorable. Balloon Hair is so cute! Love it! Balloon hair is great. I love the way her eyes sparkle!! I love The Babies in Heaven!